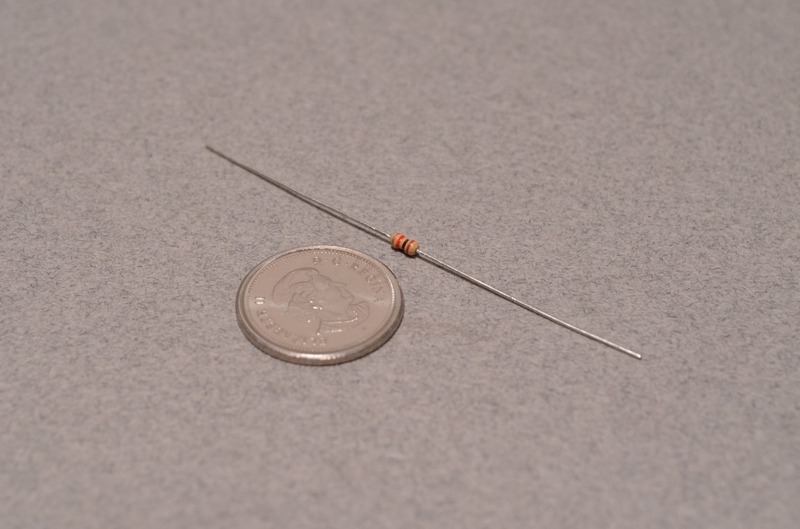 This simple resistor is rated at 1000 Ohms and 1/6th Watt. 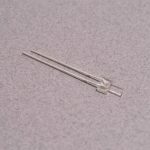 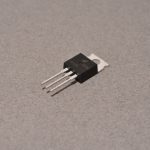 These are breadboard compatible and are typically used as a current limiter for LEDs. 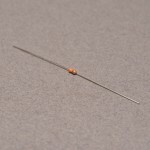 SKU: ELC-021. 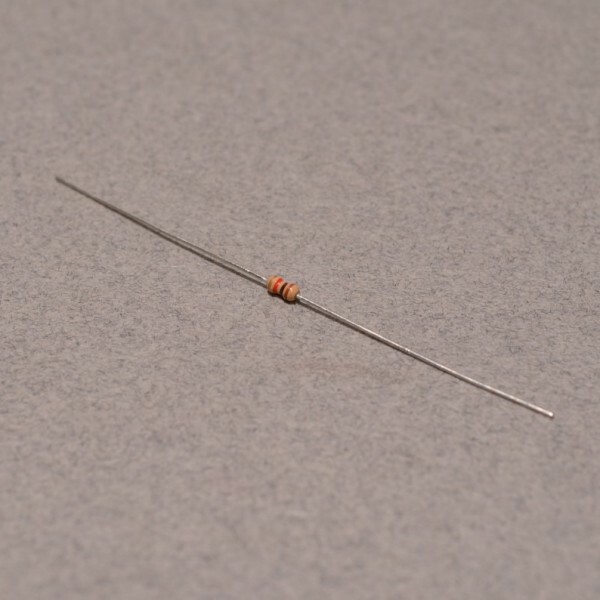 Category: Resistors. 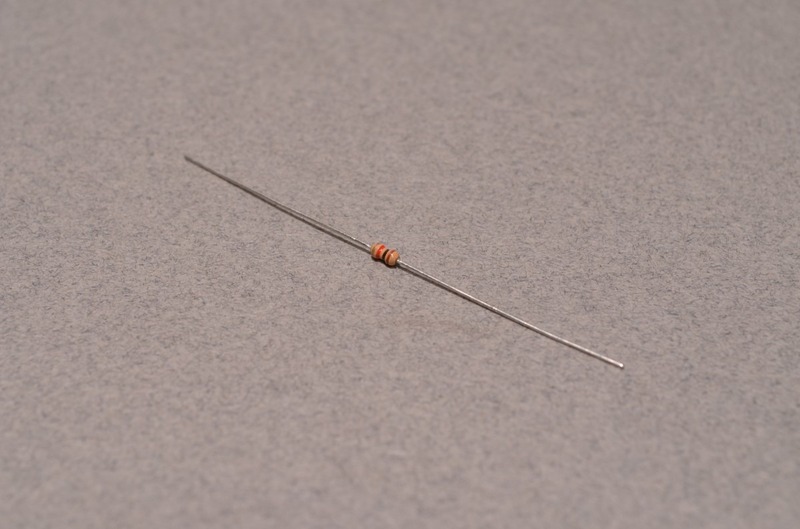 Tags: Component, Light Packet, Resistor.